Combine all the ingredients, except the flour and water, in a soup pot and bring just to a boil. In a mixing bowl, combine the flour and water until smooth. Slowly add to the hot soup mixture, whipping constantly. Simmer for 5 minutes or until thickened. 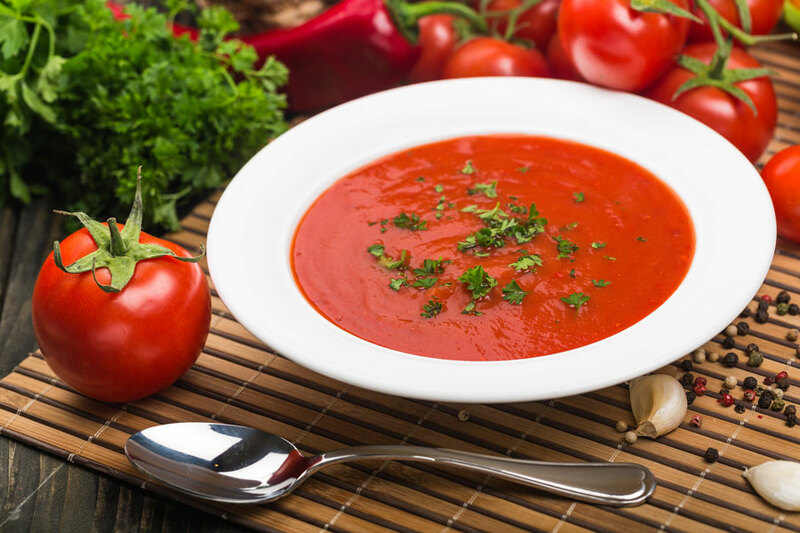 Our recipes are created to produce a large number of servings, so we’ve converted a few of the most requested recipes, including some vegetarian soup recipes! We hope you enjoy them. If you would like to request the recipe for your favorite dish, please contact us and we’ll see what we can do. for a party of 8 or more. Copyright © 2017 Q. Cumbers. All rights reserved.